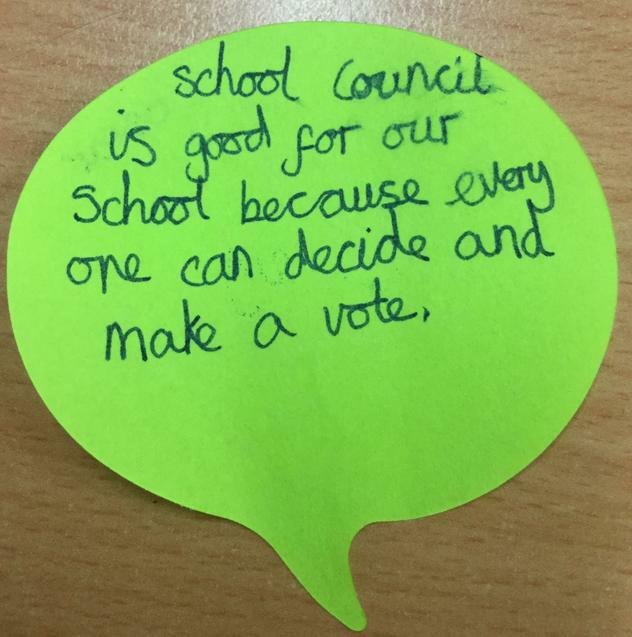 The School Council at Longcot and Fernham C of E Primary School is a team of dedicated, highly organised and creative individuals who have been elected by their peers. 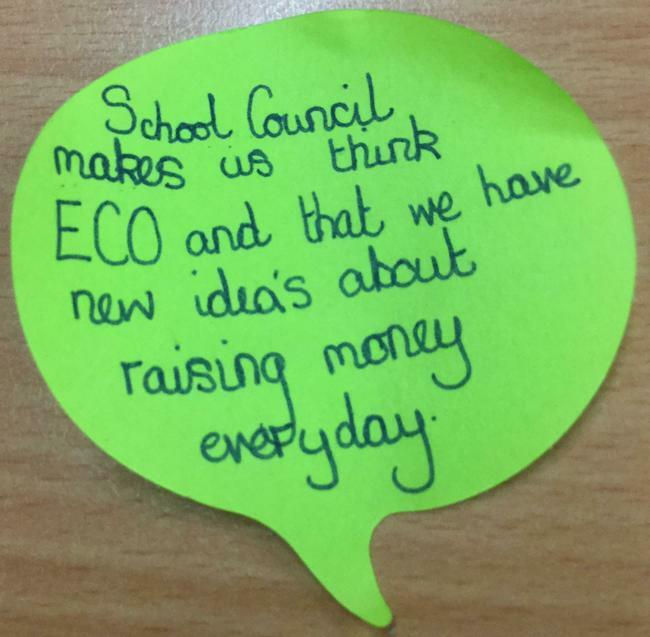 The members of the council take their roles very seriously and, as a result of their hard work, have orchestrated and coordinated positive changes within the school. 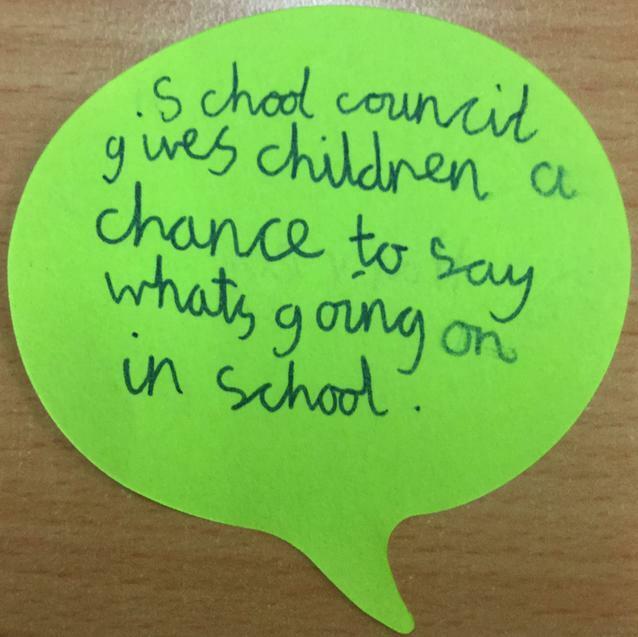 Recently, councillors have developed an initiative encouraging KS2 children to scrape their own plates at lunch time and devised a rota for the Year 5 and 6 children to assist the KS1 children with putting their plates away. In addition, fundraising events have been organised for Children in Need and the restoration of Chester Zoo (£122.31). School Council are very proud of their achievements so far and are looking forward to their next projects. 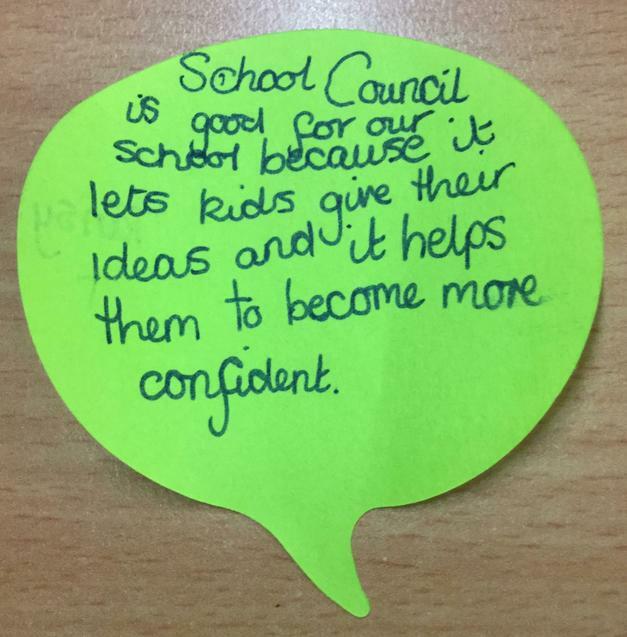 What do you like about having a School Council?